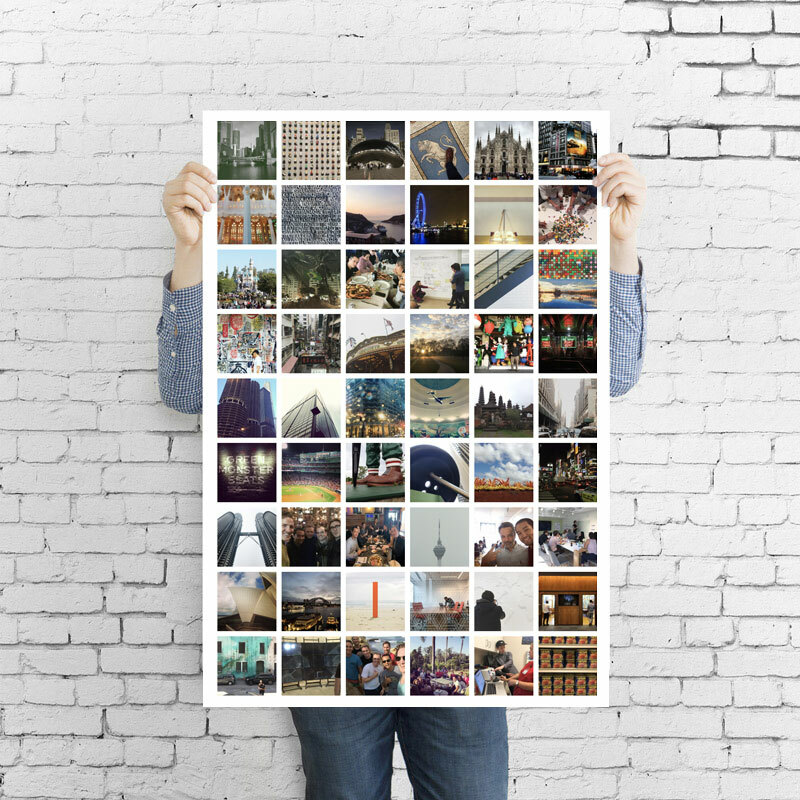 Design, print, share and order hight quality photo prints. 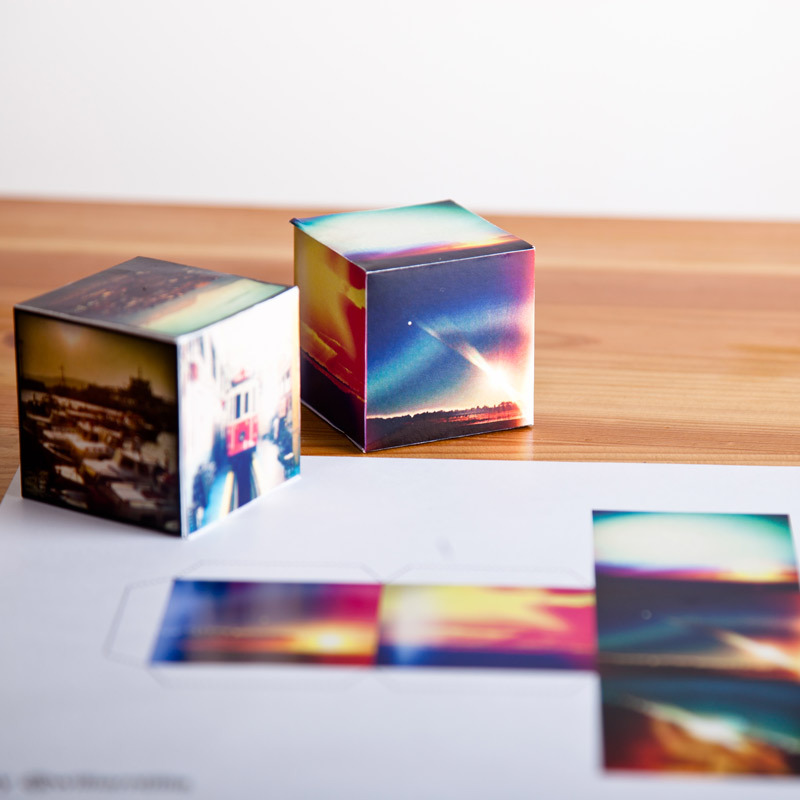 Print foldable 3D Photocubes with your instagram photos. First time here? Use coupon code HELLOPRINKL for %10 discount on all products! 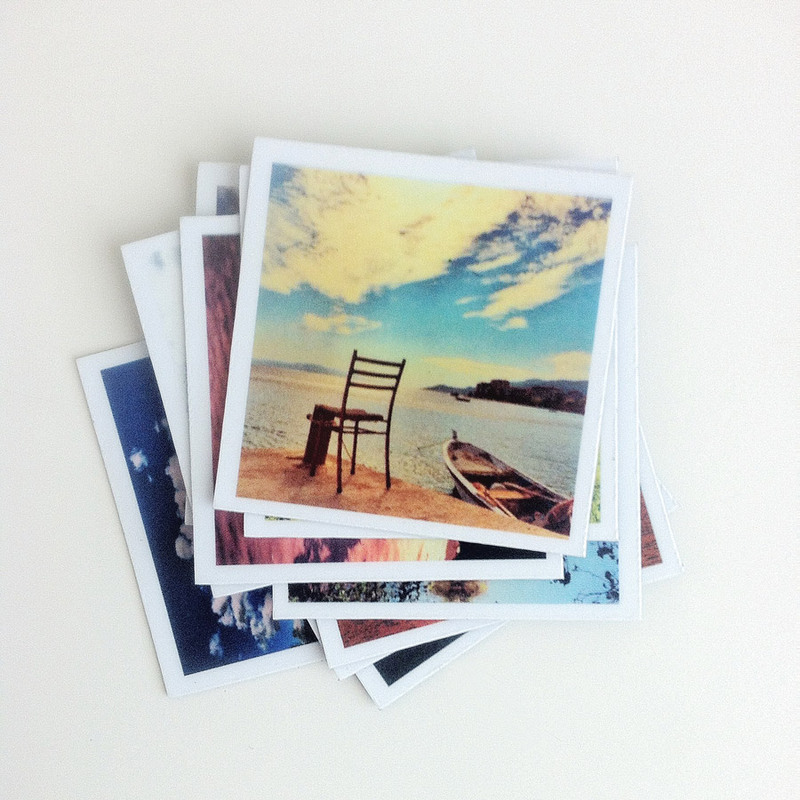 How to print Instagram photos using Prinkl? 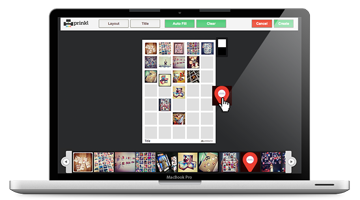 Simply connect with your Instagram account and create your photo collage. 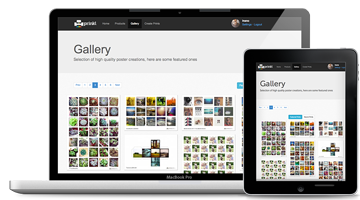 Our custom designer tool is easy and fun to use. 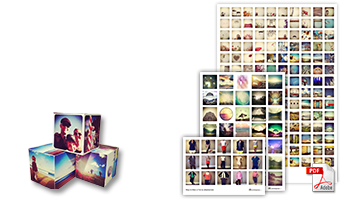 Create your prinkl with your Instagram photos. Share them with your friends, or keep them private. 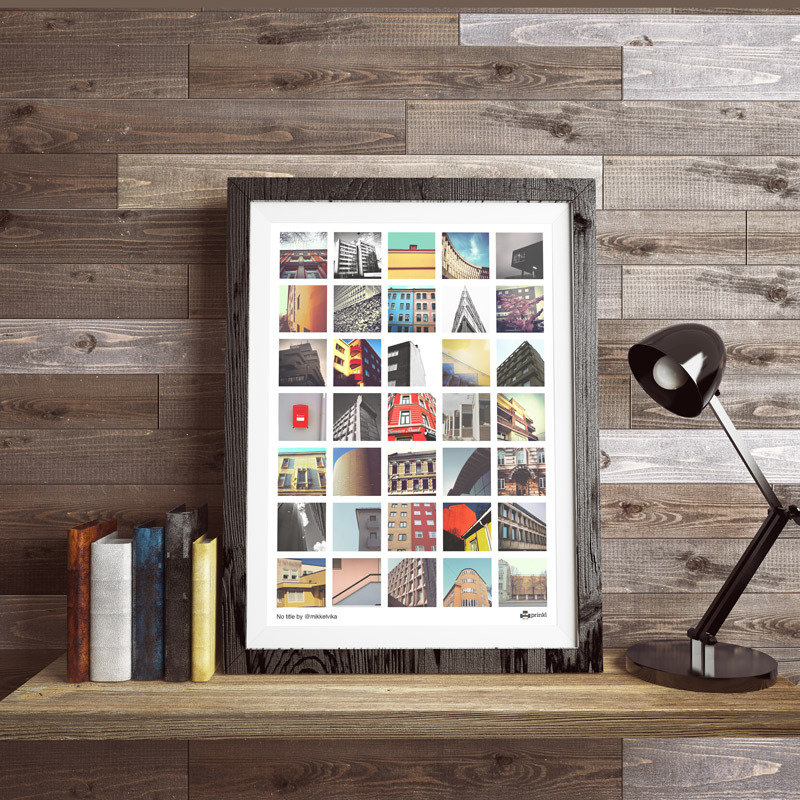 Order high quality print products, and have it delivered to your door. Print ready PDF file is free for download. 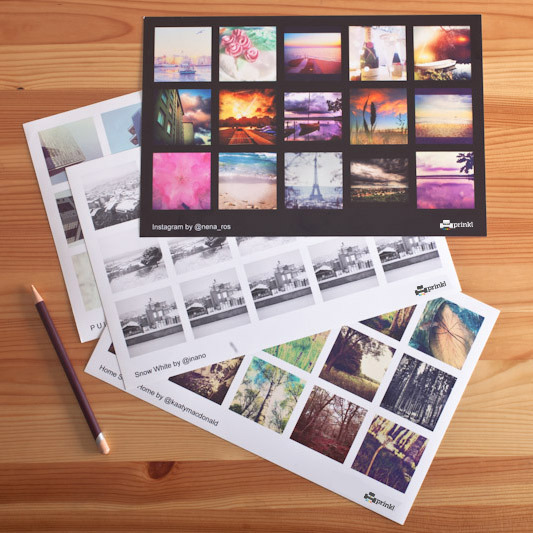 Use your own home/desktop printer and make prints for free!